Vietnam Immigration law for Egyptian states that citizens from this country are not in Vietnam visa exemption list. To enter Vietnam for tourist, visit or business purpose, Egyptian passport holders are required for a Vietnam visa. Currently, the longest visa type applicable for citizens from this country is three months visa. Regarding the purpose of entry,Vietnam visa is categorized into 2 usual kinds:Vietnam business visa and Vietnam tourist visa. Normally,Vietnam tourist visa is valid for 1 month, and business visa is valid for 3 months. After entering Vietnam by tourist or business visa, Egyptian can extend or renew you current visa to stay longer in the country without exiting. 1. How to extend/ renew Vietnam visa for Egyptian citizens? Like getting a new Vietnam, the longest time Egyptian can extend is 3 months (either single or multiple entries). The number of time you can get visa extension is about 3 to 4 continuous times basing of your residing record. 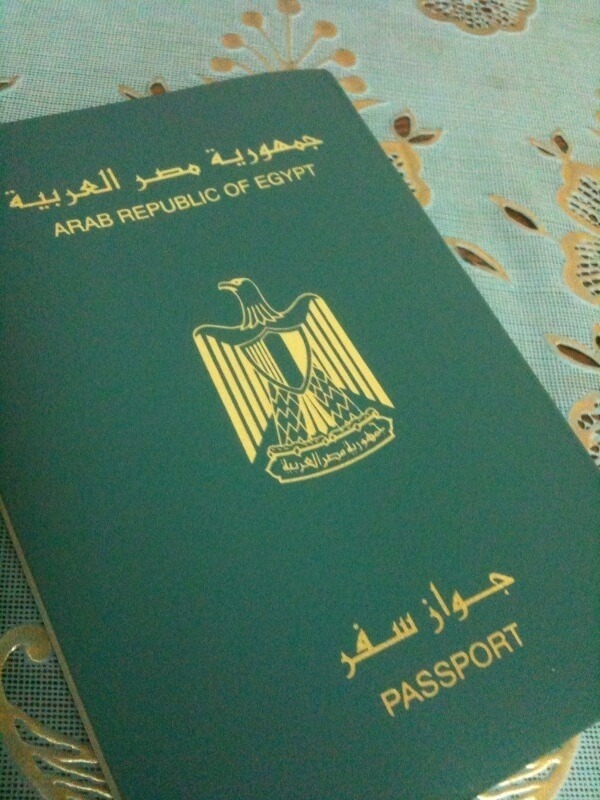 The requirement to get Vietnam visa extension for Egyptian is just your original passport submitted to our office. However, the cost of Vietnam visa extension is depended on many factors as the category of your current visa, the port of arrival, the kind ofVietnam visa you want to extend and so on. And processing time ranges from 5 to 10 working days. For exact information, Egyptian travelers are advised to contact our support team before submitting your passport. As procedure to get Vietnamvisa extension/renewal is very complicated and expensive, it is recommended only for Egyptian stay in Vietnam for a long time without exiting. 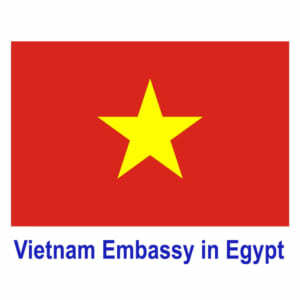 For Egyptian plan to exitVietnamby any chance, applying for new visa when you re-enter the country is highly recommended. 2. How to apply for Vietnam visa for Egypt citizens? Procedure to apply for new Vietnam visa is very simple especially applying for Vietnam visa on arrival. Applicants just need to spend a couple minutes to submit Vietnam visa application online. Then you should complete visa approval fee as instructed by the system. Please notice because of strict diplomatic between Vietnam and Egypt, the cost to get visa to Vietnam for Egyptian is higher than visa cost for citizens from other countries. For details, please refer to Vietnam visa fee for Egypt passport holder page. After 2 to 3 working days since completing visa requirement and approval fee, Egyptian applicants will receive Vietnam visa approval letter. This is an electronic document granted by the Immigration Department of Vietnam that allows you to get Vietnam visa stamped upon your arrival atVietnam airport. For Egyptian passport holders who have work permit, to be able to stay inVietnamfor a long time, you are suggested to apply forVietnamtemporary residence card. It allows you to stay inVietnamfor 1 to 3 year without leaving the country. However, if you cannot have a work permit, getting aVietnamvisa and then getting visa extension still is the best recommendation.